Welcome to the TTouch® Community! 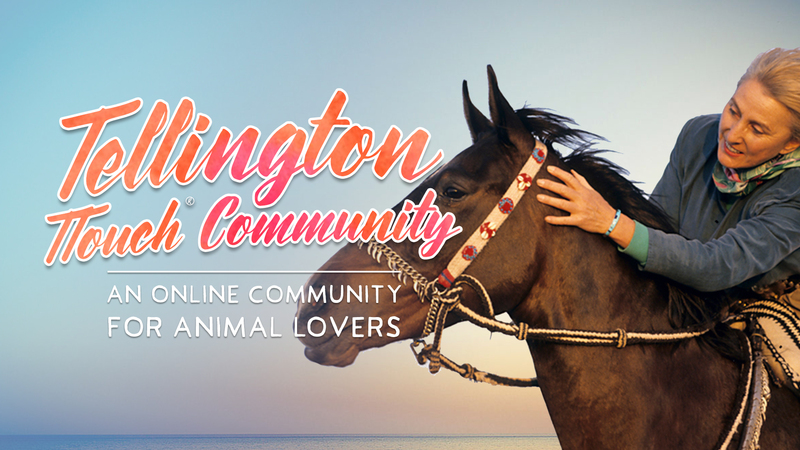 A positive and supportive network of experts and pet-lovers from around the globe. Learn from TTouch founder Linda Tellington-Jones, as well as a huge number of other top TTouch Instructors and Practitioners. Join the community today! 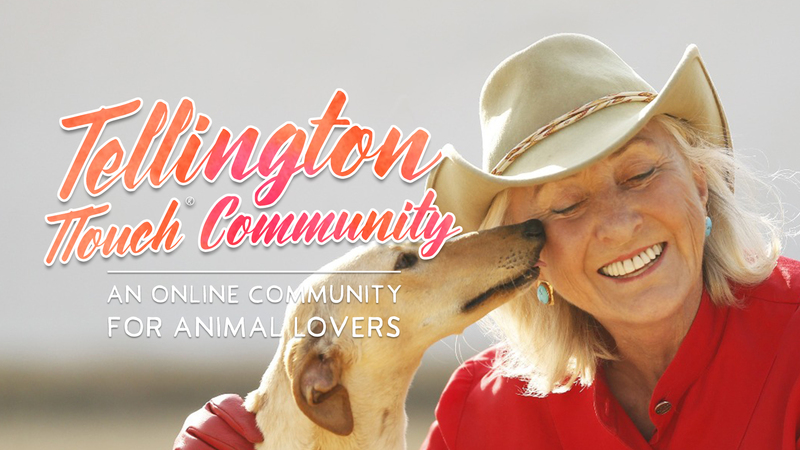 This new member-only community is the best place to get your pet questions answered and learn about how the Tellington TTouch Method can improve your animal's health, well-being and behavior. Membership also includes access to over 40 years of videos, DVDs, newsletters, stories and webinars, covering a multitude of different topics. TTouch is practiced in over 30 countries, on 6 continents. Come and see why TTouch is considered one of the most powerful methods for the care and training of companion animals, horses, farm animals, exotics and wildlife. It is also an effective and empowering method that provides self-help for humans. 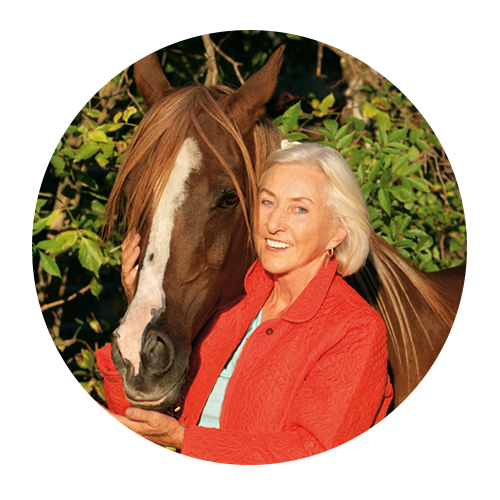 EACH MONTH Linda will talk about her TTouch life --- how magic and science have inspired her journey of cell-to-cell and soul-to-soul with animals and humans. She will regale you with “talk stories” of how TTouch evolved and how it has inspired hundreds of thousands of people around the earth. You can contact us via email at info@ttouch.com!